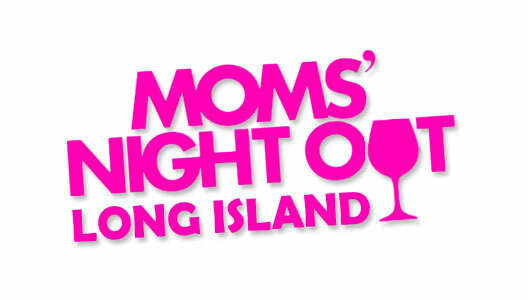 Moms’ Night Out Long Island is the ULTIMATE Girl’s Night Out! It’s LIVE Stand-Up Comedy FOR Moms, BY Moms! Featuring four National Headliner comedians! If you’re a Mom, have a Mom, or know a Mom…this is THE comedy show for YOU! The Ultimate Live Stand-Up Comedy Show; for MOMS, by MOMS!